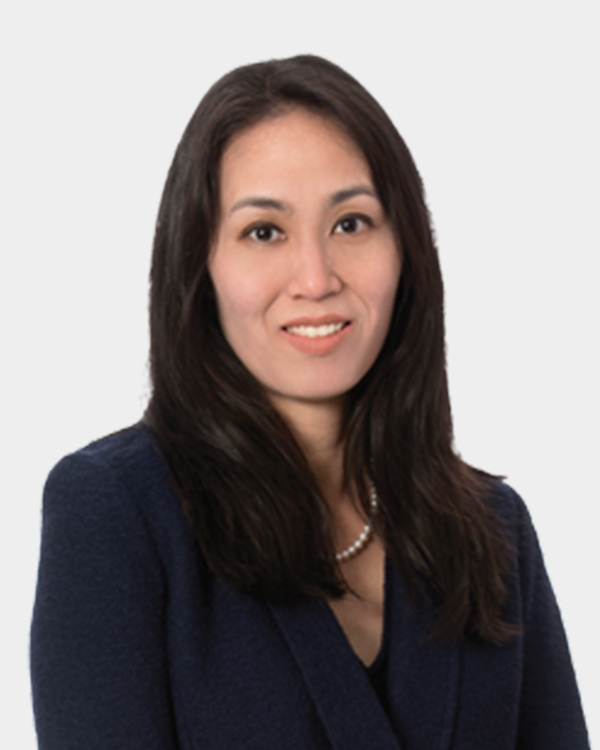 Erin represents clients in commercial litigation matters in both federal and state courts and has tried several month-long cases before juries in California. Erin’s practice encompasses all aspects of complex commercial litigation, including in state and federal courts and at both the trial and appellate levels. She represents banks, financial institutions and companies in litigation involving the Telephone Consumer Protection Act, the Uniform Commercial Code, the Electronic Funds Transfer Act, the Bank Secrecy Act, the Fair Credit Reporting Act, the Fair Debt Collection Practices Act, the Truth in Lending Act, fraud, breach of contract, unfair competition, and other matters. Prior to joining Womble Bond Dickinson, Erin worked as in-house counsel at a large national bank in its Consumer Lending and Corporate Regulatory Division. In that role, she advised various business lines in the indirect auto lending space on all originations and servicing related issues. Erin has also managed and supervised a portfolio of bank operations litigation matters for a large national bank for many years, including managing a team of attorneys and paralegals. In that role, Erin acted as lead attorney on cases and developed a deep substantive knowledge of the Uniform Commercial Code and other areas of law. During the decade-plus time she spent in this role, she has successfully tried several month-long cases before juries in California. Erin also worked at the California Attorney General’s Office as a Deputy Attorney in the Health, Education, and Welfare Section. Erin is admitted to practice in all state and federal courts in California.